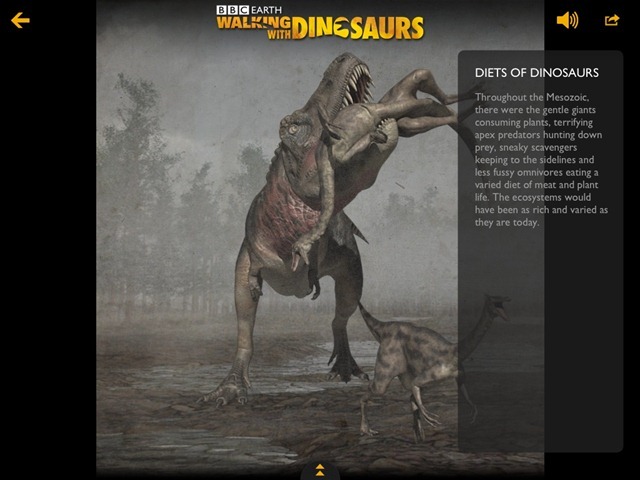 Walking with Dinosaurs: Inside their World is one of those big ‘wow factor’ iPad apps that are always great to come across. 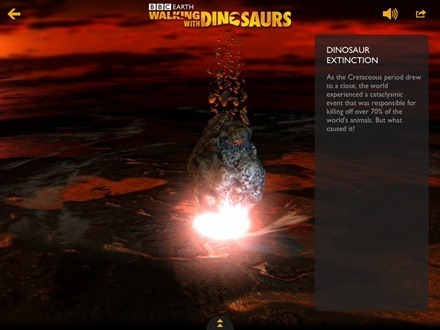 It has been recently revamped and BBC Worldwide and BBC Earth have collaborated on the new version. Check out my video demo at the top of this post to really get a feel for how great this app is. 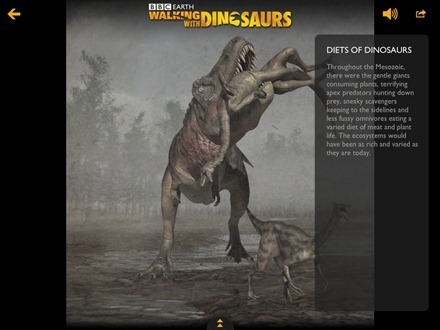 Here’s an App Store link for Walking with Dinosaurs: Inside their World for iPad. It’s priced at $4.99.